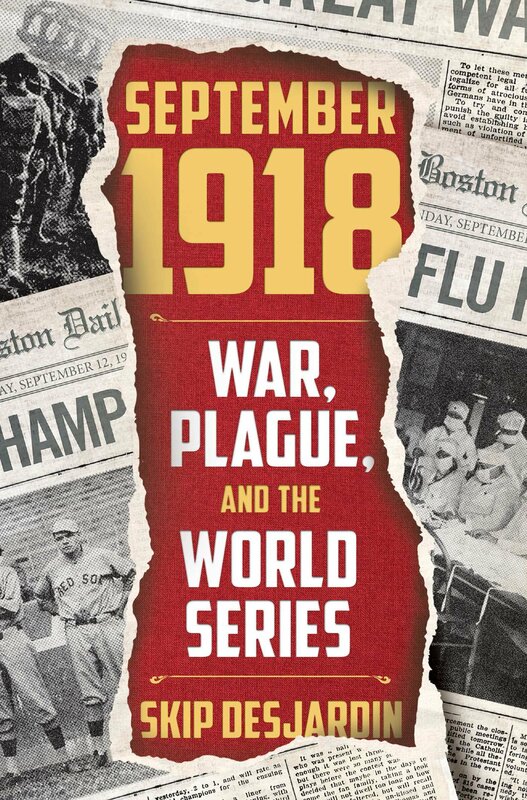 A new book by Skip Desjardins, entitled War, Plague, and the World Series, revisits the month of September 1918, and all the dramatic, history-altering events that occurred in Boston during this specific month. 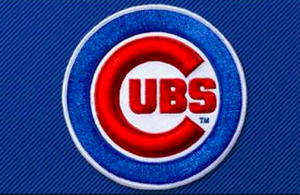 Exactly 100 years ago, the Chicago Cubs and Boston Red Sox squared off in a World Series that was played a month earlier than usual due to World War I and amidst a backdrop of revolutionary changes in workers rights, women's rights and global alliances. It was also a society on the precipice of massive technological change which would bring rapid social change during the Roaring 20s. And it's very possible, on the centennial anniversary of that series, we could see the same match-up this October. Given both teams' likeliness of having home field advantage throughout the postseason, the odds are favorable of a Cubs-BoSox series rematch. The statistical wonks see it as an outcome with a good potential likelihood as well. "It looks like both teams have a real shot," said Desjardin by telephone. "Both teams in their recent World Series appearances have generated fantastic ratings and if you're FOX and you're broadcasting the World Series, this is your dream match-up." a young budding superstar named Babe Ruth leading the strongest dynasty in sports at the time, the Spanish Flu erupting in Boston and its suburbs, bringing an epidemic first to military installations and then to civilians, and the many soldiers and war heroes with Massachusetts connections that turned the tide of World War I. The media climate covering the Series, and the emerging health crisis were dramatically different as well. Government censorship of the media largely contributed to the spread of the plague because, publications were in fear of printing stories that painted a dire portrait of the status quo at the time. 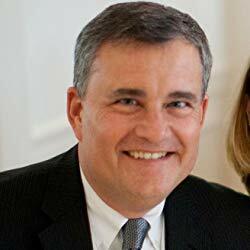 “Life was significantly different a 100 years ago in terms of the media and the government," Desjardin continued. "And around the country, newspaper editors actually went to jail for doing that." That's really something we should all consider, and be well aware of today, considering the massive war on the media being waged by the current head of the executive branch of the government. Have a listen to the whole interview, which is very wide-ranging, in the Sound Cloud file below. Most of the talk relating to sociopolitical issues takes place around the 2:30 and 23 minute marks. Follow him on Twitter, Instagram, Sound Cloud and YouTube. The content of his cat's Instagram account is unquestionably superior to any and all of his.